BRF Life Sciences ( www.brflifesciences.com) is an academic unit under the banner of "Banerji Research Foundation ( Reg)"
The purpose of the course will be to provide an avenue for participants to enter into the field of reproductive biology and reproductive endocrine. An opportunity to gain greater appreciation of the biological process of Human Reproduction and allied field. Retrieval and Identification of animal oocyte and invitro maturation (optional). This course aims at providing detailed theoretical knowledge and extensive interaction with the experts in the field of Embryology. Evaluation of Blastocyst under microscope. 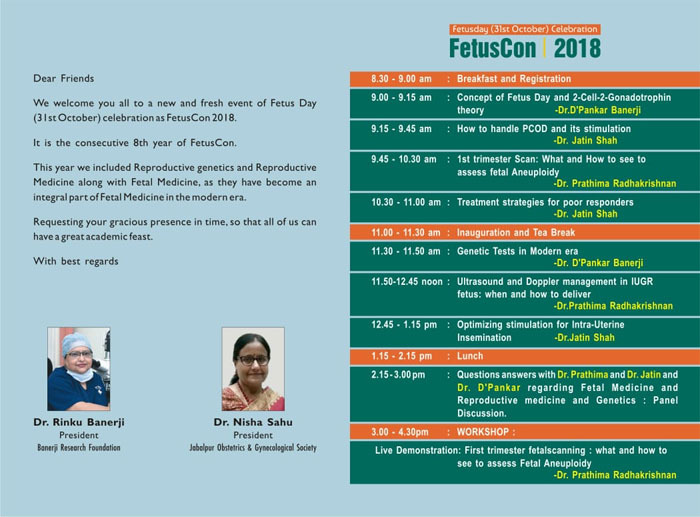 Course is meant for Obstetricians and Paediatricians, who wish to gain knowledge in the field of Prenatal Genetics and identification of various genetic disorders. 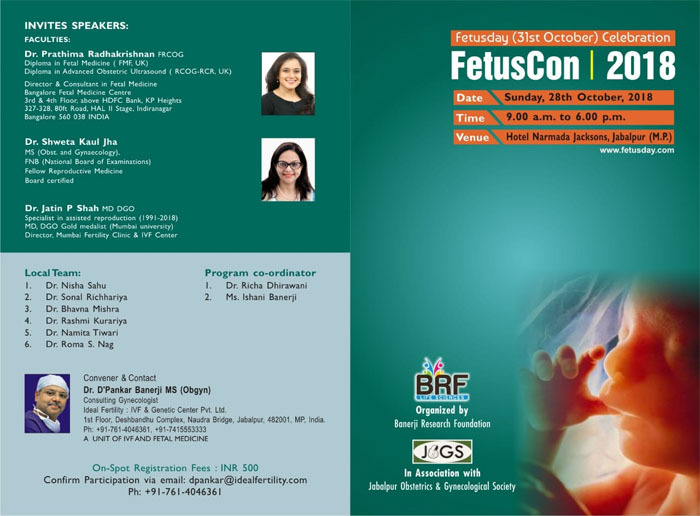 This course will focus on obstetric sonography, various prenatal invasive methods and molecular diagnosis of diseases. Prenatal diagnosis of human genetic disorders, eg, beta thalassemia, sickle cell anaemia. Cell cycle, cell division and cell biology. DNA diagnosis of diseases and karyotyping. CVS and Amniocentesis (Conditions apply). 4. Bridge Course for Biotech students: From University to Industry. This course is for those biotech students ( B.Sc. B.Tech, MSc. 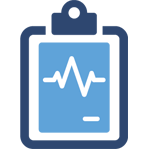 and M.Tech Biotechnology) and biotechnology faculties, who wish to apply their knowledge in practical field and going for interviews in biotech or Pharma industry. To give them an opportunity to know their applied knowledge in biotechnology. Microscopy; steriozoom, trinocular, photomicrography,inverted microscopy and micro manipulations. Dr. D'Pankar Banerji is a qualified gynaecologist and IVF specialist and expert, completed his MBBS and Masters in Obstetrics and Gynecology from Medical College Jabalpur in 1989. He has special interest in reproductive endocrine and fetal medicine. He is managing 50-60 cycles of IVF and ICSI every month. He is working as medical director in this centre, specialised in reproductive endocrine and all IVF treatments since 1996 and has an expertise in treating recurrent pregnancy loss, endometriosis, menstrual disorders, fibroids and other reproductive problems. Dr. Rinku Banerji is a qualified pathologist from Medical College, Indore with the Masters in embryology from University of Leeds ( United Kingdom). 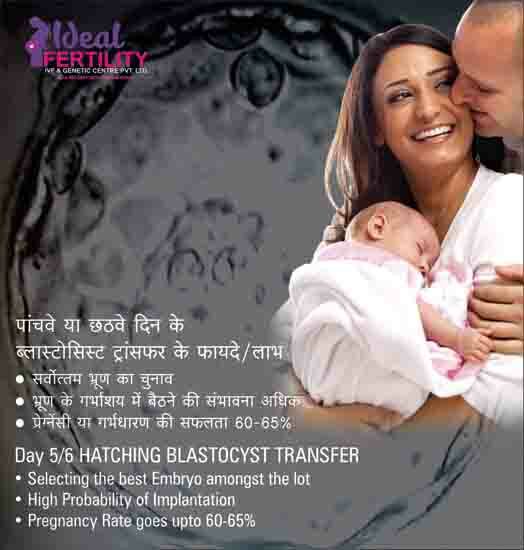 She specialise in enhancing the life of an embryo to achieve 5th day/6th day blastocyst transfer. She also specialise in molecular pathology and cytogenetics. She is practicing embryology and acting as a lab director since 1996 with extensive experience in ICSI ( Intra Cytoplasmic Sperm Injection) and is an expert in growing fertilised eggs in blastocyst cultures. She is actively involved in training university students in tissue culture, chromosome harvesting, embryology and gamete and embryo cryopreservation. Prenatal diagnosis of thalassemia and sickle cell anaemia and other genetic disorders. 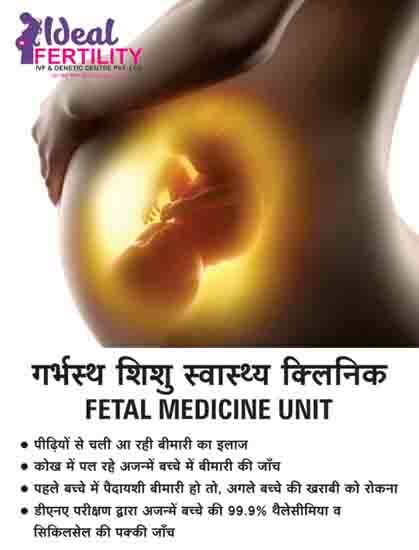 Our unit is one of the best center in India with state of the work in Reproduction and Genetics under one roof. It gives ample opportunity to the students to do their research work at one place. The topics will be mainly in the field of tissue culture of various origin, cell biology, molecular genetics , DNA biotechnology and PCR , molecular microbiology, and embryo biotechnology. A color passport picture (saved as jpg file) and a copy of the passport. Address, telephone number (mobile, home, and office for possible personal interview). Provide a letter stating that they have finances to cover their stay in the United States. Provide the date when they wish to arrive, if selected. Inform us if they need a visa to enter the United States. There is no fee for short term visitors of upto one week.